Researcher Hans Rosling uses his cool data tools to show how countries are pulling themselves out of poverty. He demos Dollar Street, comparing households of varying income levels worldwide. Then he does something really amazing. –NOTE: This is the presentation Tim Berners-Lee is referring to in his TED talk in the adjacent post. put your data on the web. it may not be benefit for you but it will benefit for the world. This talk was just amazing to watch and learn from. 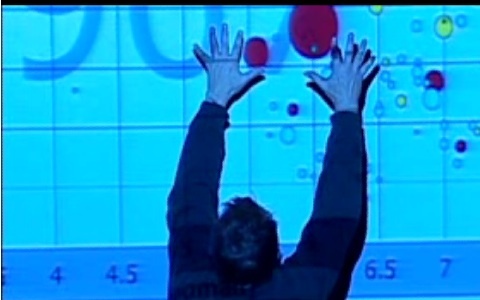 This is the second time I have seen Professor Rosling do a TED talk and I so appreciate his perspective. He has the wonderful ability to challenge your current prejudices and present you with a new way of seeing situations in a completely new light. This is indeed a cvs2bvs.